⚓ T3650 Showing Again And Again ''503 Backend fetch failed". Showing Again And Again ''503 Backend fetch failed". 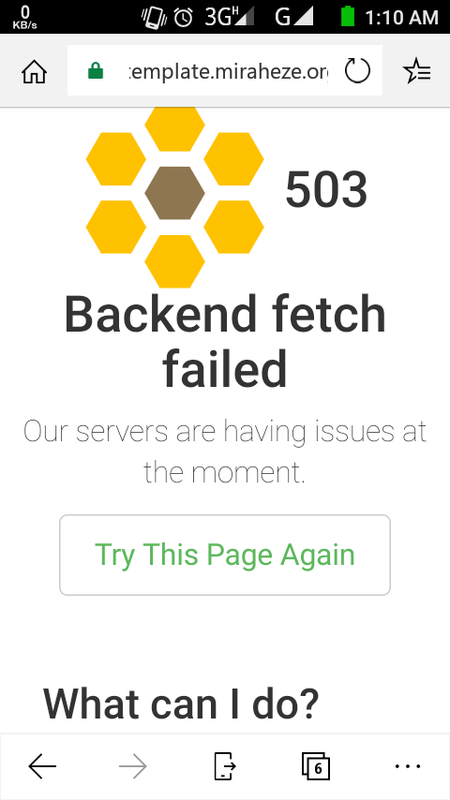 When I go to any page, (specially import page or other special page) showing me 503 Backend fetch Failed. Sometimes, 404 not found is shown. Please, solve the problem. Ahmsaqib triaged this task as High priority. • AmandaCath closed this task as Invalid. • AmandaCath removed projects: Import, MacFan4000. 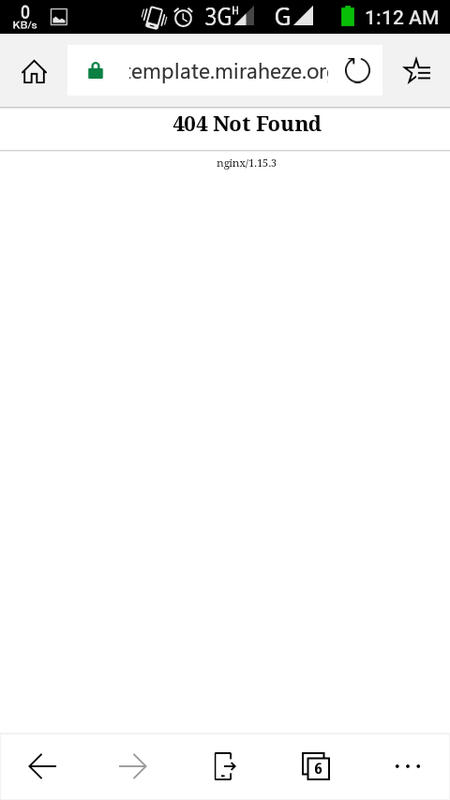 • AmandaCath removed a subscriber: MacFan4000. Unfortunately this happens from time to time. It should not last long and everything should be back to normal within a few minutes. Note that 404 error probably means that you have a typo in the URL, as that means that you’ve requested a nonexistent page.